In the latest episode of the Macworld Podcast, we have a long chat about Apple's March 25 "It's show time" event. 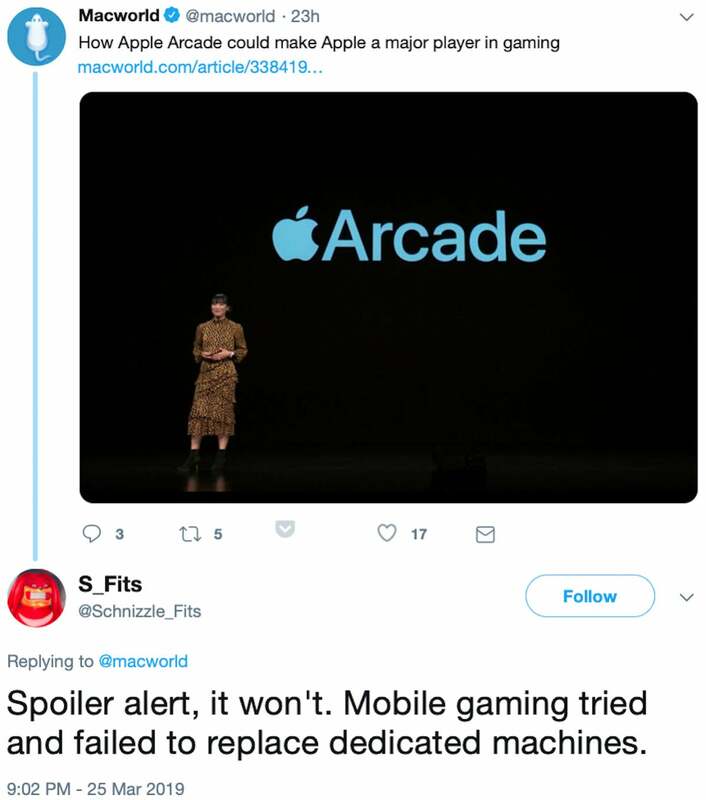 For our feature discussion, we pick apart all the services announced during the event: Apple TV+, Apple News+, Apple Arcade, and the Apple Card. In our two-minute tip, we'll show you how to add a Shortcut to your iPhone's home screen. We'll also discuss hot takes from our audience. This is episode 645 of the Macworld Podcast with Jason Cross, Leif Johnson, and Mike Simon. As a reminder, we've set up an email address for you to send comments and questions for us to discuss on the Macworld Podcast. Drop us a line at podcast@macworld.com and let us know what you think! Check out these links for more information about the news briefs that we discussed on the show. 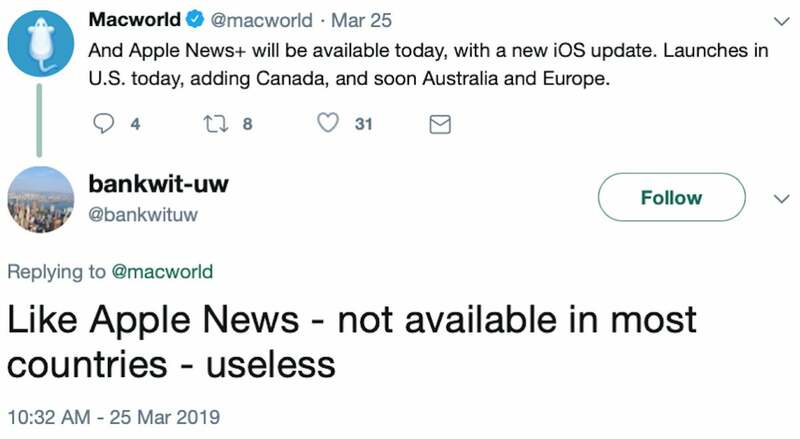 Apple officially came out yesterday as a full-fledged services company—even to the point of not showing a single piece of new hardware on stage. 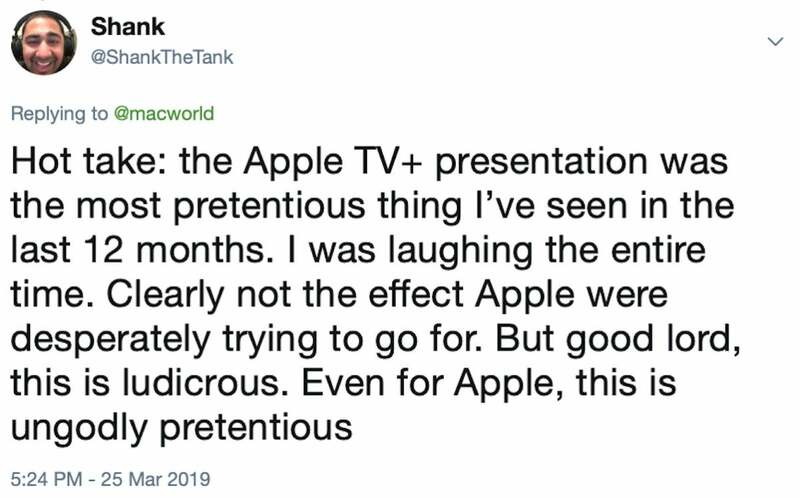 We'd long suspected that Apple was going to focus on its TV service during this event, but as it turns out, that was just the start of it. 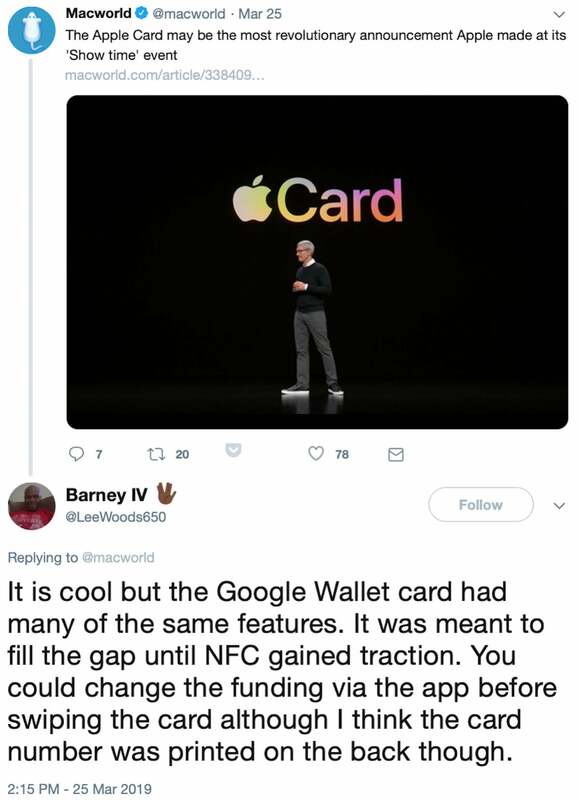 Specifically, Apple announced Apple TV+, Apple News+, Apple Arcade, and even a new credit card called the Apple Card. The Cupertino company also introduced some changes to the iOS TV app. Whew. For this episode's feature, we discuss each service and then discuss how well Apple handled its debut as a service-oriented company. You can read more about the services through the articles linked below. This week, we'll show you how to add a Shortcut from the Shortcuts app to your home screen so you can activate it as easily as any other app. Click the link below to get more details.